DESCRIPTION $17,000 PRICE REDUCTION. OPEN HOUSE March 16 Saturday from 1pm-3:30pm. 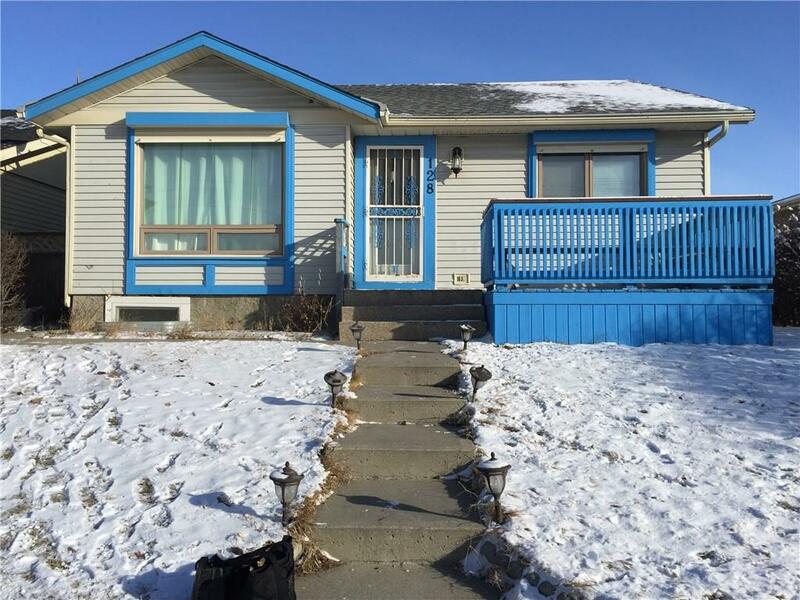 Good opportunity for investors or first time homebuyers to enter into home ownership with this live up and rent down well-maintained bungalow. RMS area is 1,970 sqft including the developed basement measured by Sona Visual. Main floor has 3 bedrooms, a washroom, a sunroom and a fireplace which sellers never been used eversince they occupied the property. Enjoy watching the spectacular fireworks during the Global Fest at the very front of the house. The illegal basement suite has 2 bedrooms, a jetted tub and a separate back entrance and a separate laundry. It's currently rented out for $800/mth which is a big mortgage helper. Sellers are not aware of any permits for the basement development. At the back of the house is a double detached garage and RV parking. Minutes away from public transportation, schools and East Hills Shopping Center. Please book your showing today! Home for sale at 128 Appletree CL Se Calgary, Alberts T2A 7J9. 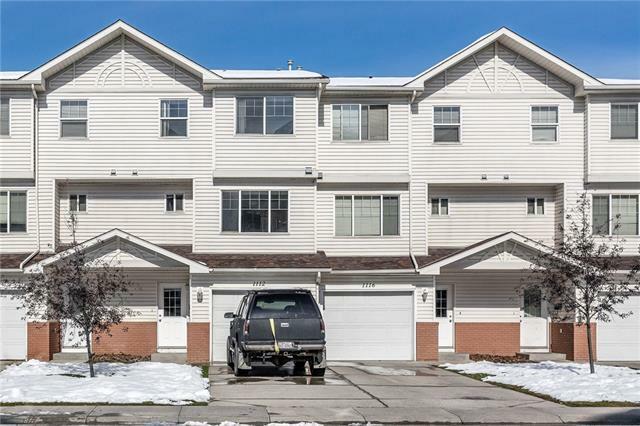 Description: The home at 128 Appletree CL Se Calgary, Alberta T2A 7J9 with the MLS® Number C4225741 is currently listed at $339,000.